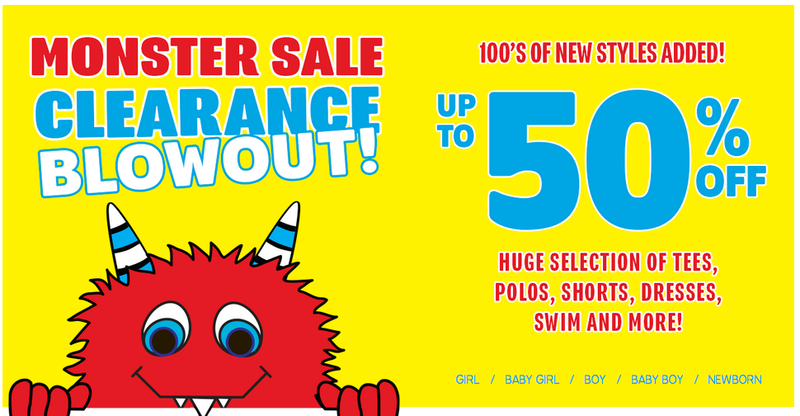 Children's Place has a big online 50% off sale. Plus, use Children's Place Promo Code DISCOUNT3 for an extra 20% off your purchase. If you're shopping in store, you can use this printable in store coupon.